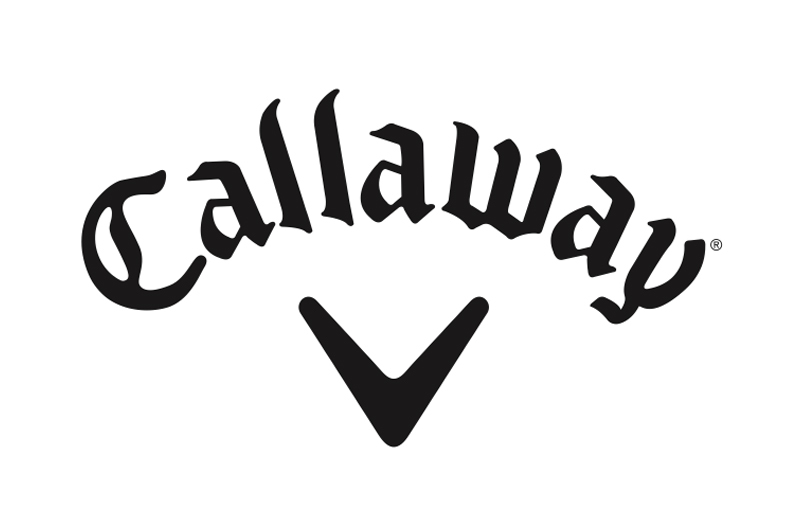 Callaway Golf joined the Future Champions Golf Team in January 2008 as the title sponsor of our program. Callaway Golf is committed to growing the game and felt that the Future Champions Golf Program was a good fit. Future Champions Golf is very proud to be associated with such a great company. Callaway has been very generous to our program and our members providing Callaway Product at almost all of our events. Callaway Golf utilizes our members for product research at their testing center in Carlsbad. Stadium Golf Center is the Home Facility for all Future Champions Golf Academy Programs. Chris Smeal keeps his Teaching Studio on site. Stadium Golf Center has always been dedicated to growing the game and offers junior golfers great discounts on practice time. Stadium Golf Center is owned by Barry Mahlberg a very accomplished player who has played in multiple PGA Major Championships and the Buick Invitational. The General Manager is Monty Leong who is the 1978 Junior World Champion. The San Diego Junior Golf Association has been partners with Future Champions Golf since 2006. 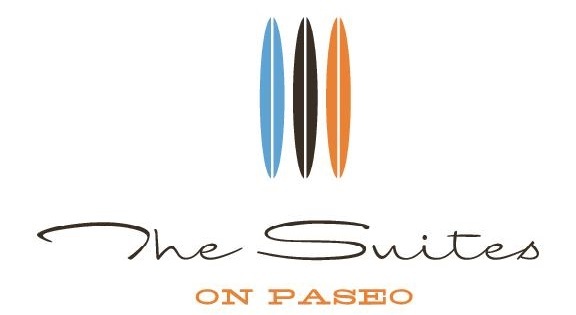 In an effort for both organizations to grow the game of golf in San Diego both programs offer a dual membership discount on their website. We work together at the start of each year to set up a strong schedule that does not conflict with each other. 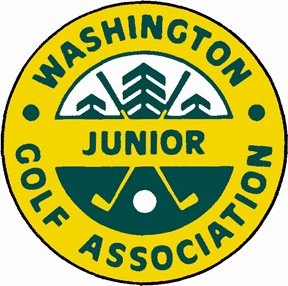 The SDJGA is the longest running junior golf program and host to the annual Callaway Junior World Championships. Master Your Sports and Future Champions Golf partnered up in 2005. Master your sports provides the best in youth camp and league programs in San Diego. They have programs at recreation centers and sport fields and schools. Sports Force joins forces with Future Champions Golf to help promote our juniors to college coaches. Our alliance allows our Members a unique opportunity to build a website profile that they can use to promote themselves to College Coaches. The NCGA and Future Champions Golf have partnered to host an annual match up between NCGA Junior Members and FCG Junior Members during the FCG Northern California Junior Golf Championship held at Quail Lodge in Carmel, CA. The Inaugural event and matches will take place May 30-31st. The SCGA Youth on Course program offers discounted range balls and course access to its members for those who pass the certfication test. To become a SCGA Youth on Course Member you must join an affiliate club. Future Champions Golf has been an affiliate club since 2005. The Junior Golf Foundation of the Philppines brought 40 players to compete this year in the San Diego Junior Masters. Check out some of their programs in the Philippines. We look forward to future competitions ahead! The AJGA is the Premier Junior Golf Tournament Organization that hosts the best of the best juniors. In 2010 the AJGA will recognize 3 of our Major Championships including the FCG World Championship, the San Diego Junior Masters, and the San Diego Junior Amateur Championships. They will also give Tournament Exemptions to the Player of the Series Winners on our National Tour in both the Spring/ Summer and Fall Series. 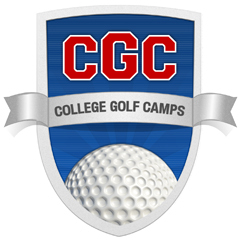 Golfweek has teamed up with the Future Champions Golf Academy in many ways starting in 2010. All FCG Members will receive an Electronic copy of Golfweek Magazine emailed to them each week. Also 4 events on the FCG National Tour Schedule will be ranked by Golfweek: The FCG World Championship and the San Diego Junior Masters Championship, the Western States Junior Players Cup, and the San Diego Junior Amateur.. Since we began hosting 36-Hole Tournaments, the National Junior Golf Scoreboard has been integral part of Future Champions Golf. 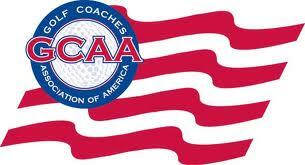 They are the hub of National Rankings and Junior Golf Information. All of our 36 and 54-Hole Events are ranked on their system. In addition they feature our Tournament Recaps with photos on their home page. In an effort to grow the game of golf and competitions FCG and the Starburst Junior Golf Classic (Waco Chamber of Commerce) have organized an alliance to promote each others events. 2010 sparked an alliance between FCG and the Texas Oklahoma Junior Golf Tournament. They put on a great event anually each June. Please check out their website for tournament information. The PGA Junior Series hosts some of the best events in Junior Golf. Click the link below to see their Tournament Schedule. Top Finishers in Each Flight to be Featured in the Global Golf Post. Free. Digital. Weekly. Subscribe today and don't miss another issue. The Little People’s Golf Championships Association is a 501 (c) (3) not-for-profit organization, made up of a Board of Directors and an Advisory Team of volunteer men and women dedicated to providing positive competition for young golfers from all over the World aged 3 through 17 through the Pepsi Titan Little People’s Golf Championships, and for men and women aged 18 through 22 through the Pepsi LP Collegiate Golf Championships.